One Dose, Once a Day: This blend of ingredients is now available in a single-dose formula for easy daily use. Liquid Formula: Our new liquid formula allows the ingredients to be absorbed quickly and give you the advantage you need. The NEW Elite Fat Burner uses new technology to give you the same potent dose in liquid gelcap form. OUR SPECIAL BLEND OF HIGHLY-PRAISED INGREDIENTS IS NOW AVAILABLE IN A POWERFUL LIQUID CAPSULE THAT WILL GIVE YOU A NOTICEABLE ENERGY AND METABOLISM BOOST. Why Should You Try Elite Fat Burner? 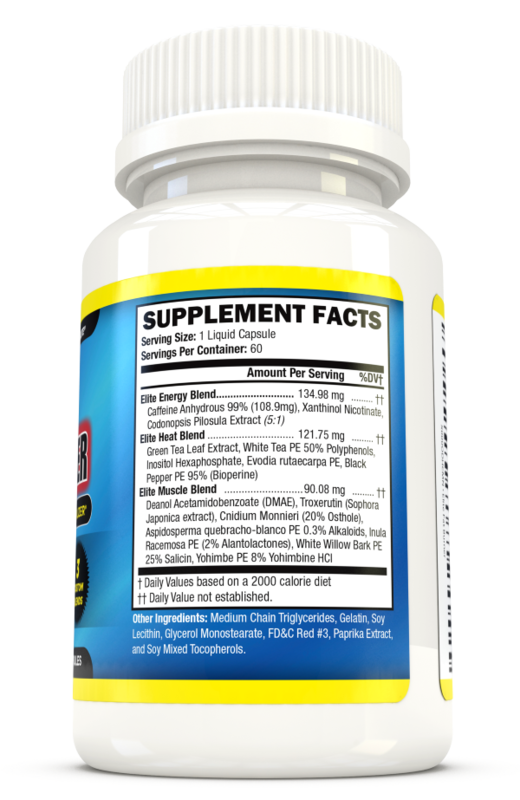 • Our unique 3-blend formula helps to boost your metabolism so you convert fat to energy, resulting in weight loss and increased stamina and focus. • Guaranteed to work for you! We stand behind our product and believe you will see fantastic results or we will graciously refund your money. • Made in the U.S.A.: Vitamin Elite products are manufactured in the U.S. in a facility that is GMP certified by NSF with FDA-compliant equipment. 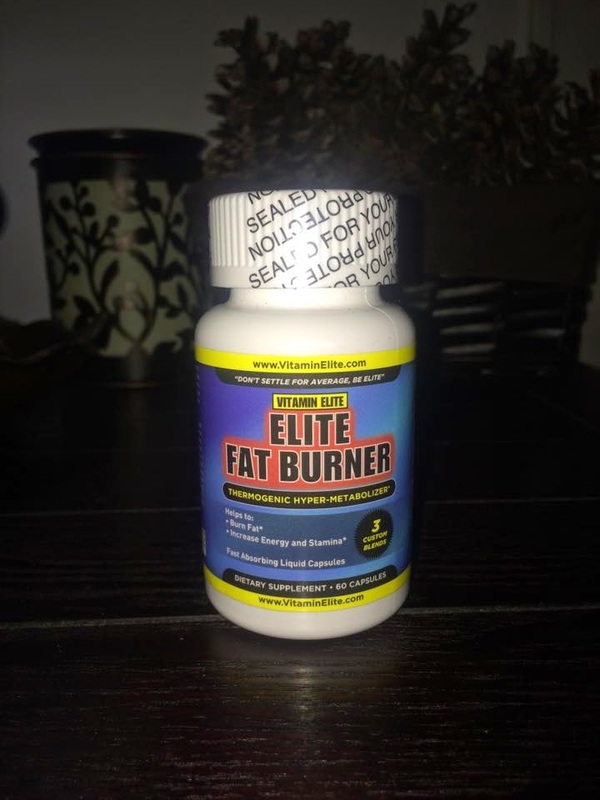 Best Thermogenic Fat Burner for Weight Loss - New Liquid Softgels for Rapid Absorption - Elite Formula for Both Women and Men - Burn Fat; Lose Weight; Increase Energy; Improve Mental Focus; Elevate Mood; Rejuvenate Your Body; Boost Immunity. For Athletes and Serious Health Enthusiasts. ENHANCE your workout by increasing your body's metabolism. BURN calories faster than exercise alone. 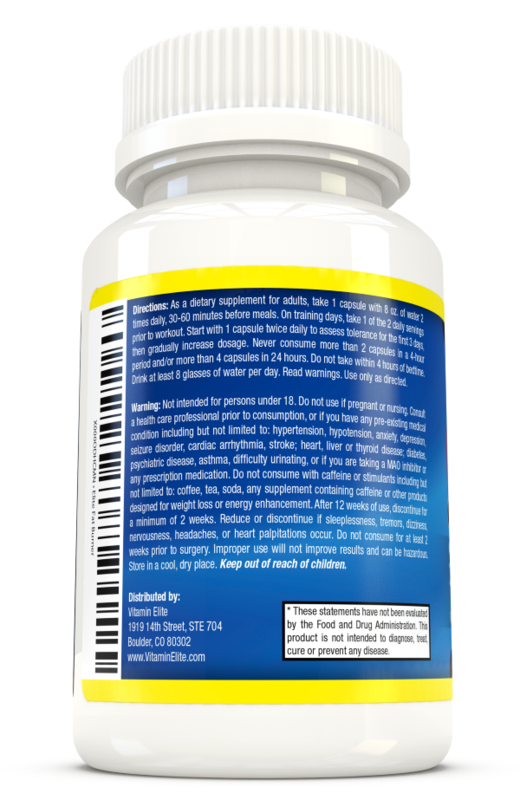 INCREASE energy for sustained activity and stamina. DECREASE appetite for lower caloric intake. ELEVATE mood even after your workout. 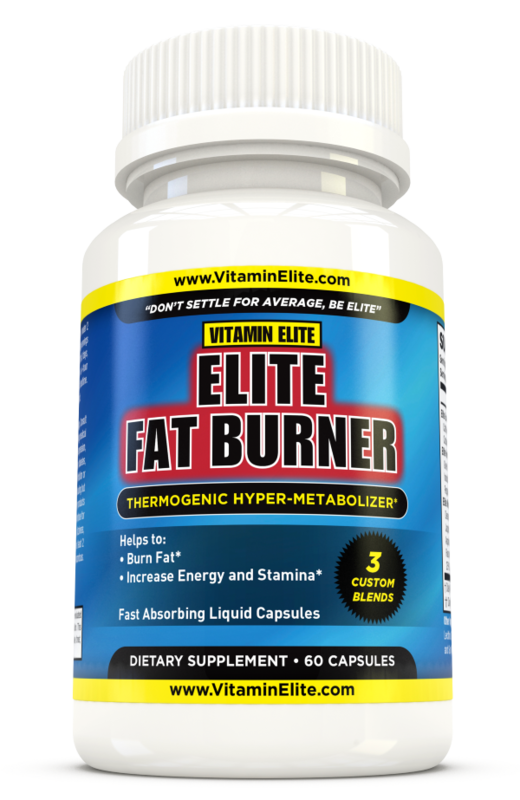 I got to try this Elite Fat Burner Thermogenic Hyper-Metabolizer Dietary Supplement by Vitamin Elite hoping to boost my metabolism and lose some more weight. I love the fact that you only need to take 1 liquid capsule once a day. I like to keep it simple and this liquid capsule does just that. It gets to work fast, I could feel a boost of energy, no need for a morning coffee as soon as I wake up! I like the idea of that so instead of brewing a pot of coffee and yawning until I got through that first cup, I decided to get my sneaks on and get on the elliptical instead. I wanted to get my body started and get my metabolism, heart rate and oxygen to my brain so I could start the day off running instead of yawning! I am going use the 2 month supply of supplements and see how much more weight I can drop in that amount of time. I do feel a boost of energy but no jittery nervous feeling if I don't have a cup of coffee. 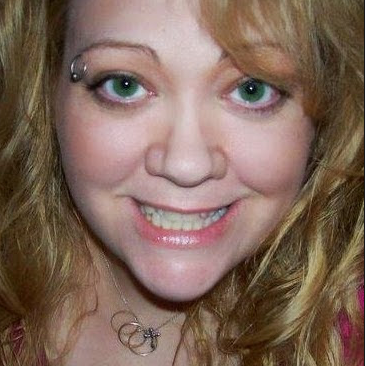 I am not sure how this affects others but I feel better if I don't over caffeinate. I have felt no negative side effects. Pitch Perfect, the 2012 comedy about a group of misfit college women who come together in the name of instrument-free crooning, became something of a cult flick with tweens (and their boyfriends), and writer Kay Cannon was asked to write a sequel. pitch perfect 2 full movie online free (2015), which was bigger and broader–Kendrick and her team, The Barden Bellas, compete on an international level. Cut to Picture Perfect 3.